In this step-by-step tutorial I’ll will show you how to use and configure various frequently-used WordPress widgets. 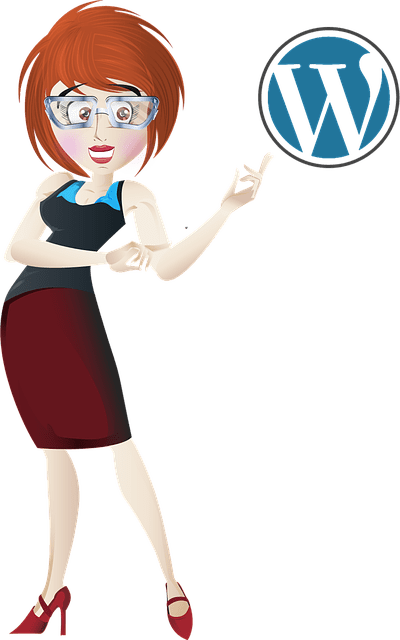 As I’ve shared in this post, there are many great benefits in using WordPress to build, manage and grow a website or blog. One benefit is that you can easily add content, expand your site’s functionality, and rearrange the layout of your site without having code editing skills. WordPress lets you quickly and easily add, delete, and rearrange various types of content on your blog’s sidebar (and header and footer sections, depending on what theme is installed on the site) using widgets. The Widgets section displays all the widgets you have available. Available widgets can be activated or deactivated using drag-and-drop. Widgets dragged from the Available Widgets section to widget areas like your sidebar, footer, etc. become activated for use. Your Widgets area also includes an Inactive Widgets section that lets you remove widgets that you no longer want to use on your website. Inactive widgets do not lose their settings. You can also easily reconfigure your theme’s layout with drag and drop ease. As you can see, this immediately changes the layout of the site’s sidebar. Rearranging sidebar layout with widgets can help to improve your site’s visitor experience. Removing widgets from your WordPress sidebar area is very easy. Repeat this process for any other widgets you want removed from the sidebar navigation section. You can always reactivate a widget by dragging it back into the active widgets area. Many widgets provide various options that allow you to further configure these. This includes making certain types of information hidden to your site visitors but visible to registered users, displaying additional forms, fields, or data, specifying sizes of sidebar images, videos, etc. Depending upon the theme you have installed on your site, you’re also able to customize and manage widgets without actually making changes to your site. This way, you can be sure that you like the customized edits before making any permanent changes to your site. Widget management is a great feature of WordPress. You can work in preview mode inside the WordPress Theme Customizer screen (Appearance > Customize) and see how the widget content will appear prior to publishing it (to avoid making errors), or manage your widgets on the fly using the Widget editor screen. This will bring you to the Customizer section in the back-end. You can do several edits, modifications and adjustments to your widgets in preview mode (like adding, removing and moving widgets around), and see all changes in real time. If you like what you’ve done, click the “Save and Publish” button and the changes will instantly become visible to your site visitors. Once the changes are saved, all changes made to widgets will be automatically updated. Because the theme you use affects how elements display on your site, I recommend installing your theme first before configuring widgets. Also, remember to use the Customizer feature to preview your changes. This will save you from having to keep two browsers open while you go through this tutorial (one to work in and one to check how your changes are coming along). Now that you know the basics of using widgets, let’s configure a number of commonly-used sidebar widgets in WordPress. This is the end of part one of this tutorial series. 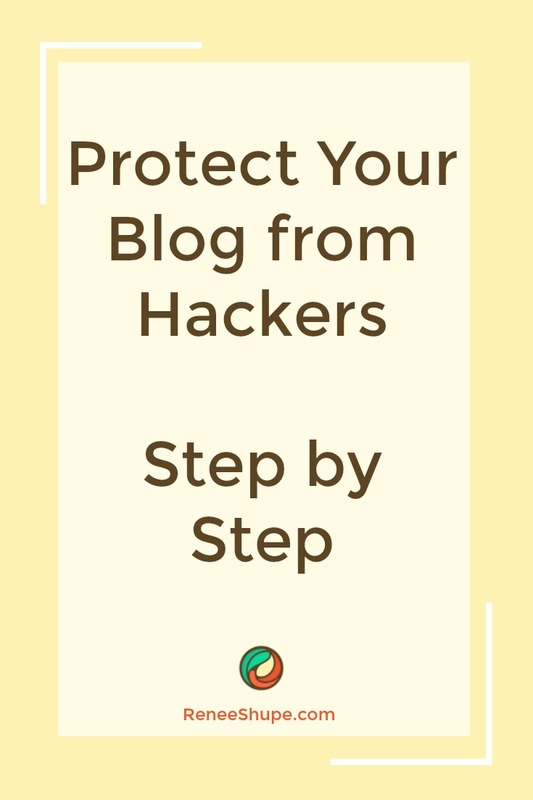 Be sure to take a look around the site, I have lots of tutorials to help you use WordPress more effectively and if you’d like information on all the ways that you can use WordPress to grow your business online, then I recommend subscribing (green box bleow), so you can be instantly notified when I publish new articles and tutorials. Also, please feel free to contact us if you need any help with WordPress. Has this helped you become a better website owner? Please add your thoughts below or share this article with your friends.